Billions of Muslims offer prayer daily and the healing effects are real! A recent research claims that if performed regularly and properly, Namaz, the Muslim prayer ritual can reduce lower back pain. 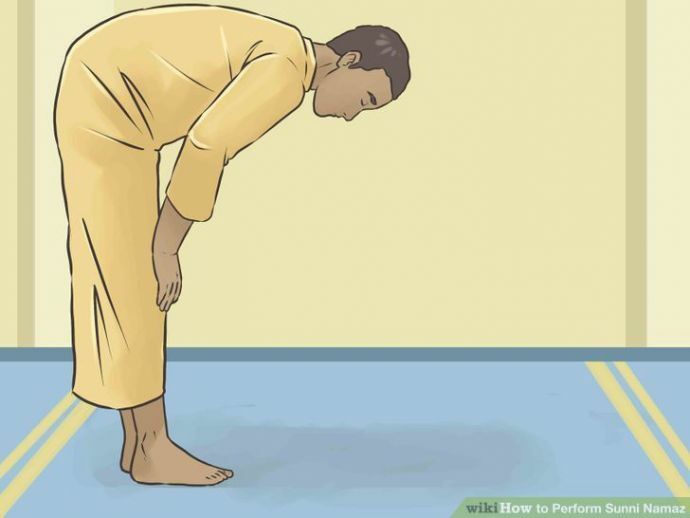 The complex physical movements of the body that Namaz entails, could help to cure pains, says a paper published in the latest issue of the International Journal of Industrial and Systems Engineering. Almost over 1.6 billion Muslims all across the world perform Islamic prayer. Muslims bow, kneel and place their foreheads on the ground facing towards the holy city of Mecca, Saudi Arabia. Namaz or Salat is one of the rituals from the five compulsory elements of the faith set forth by the holy book, the Qur’an. 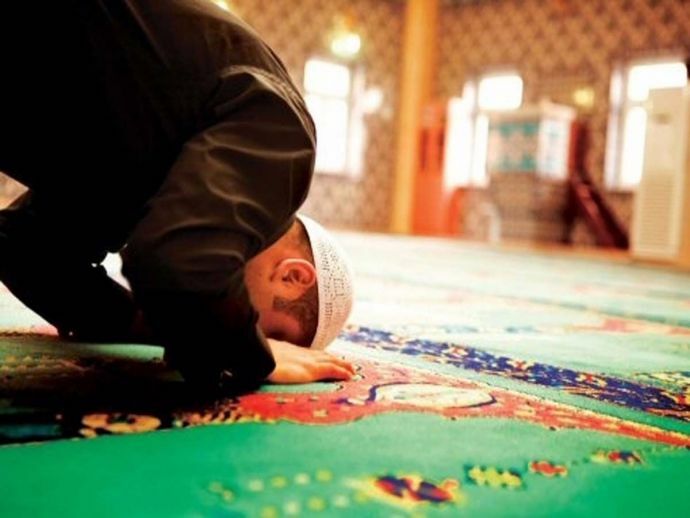 Although the research focused on Islamic Prayer specifically, there are some similar movements found in Christian and Jewish prayer rituals, along with yoga and physical therapy.